Regenerating and hydrating. 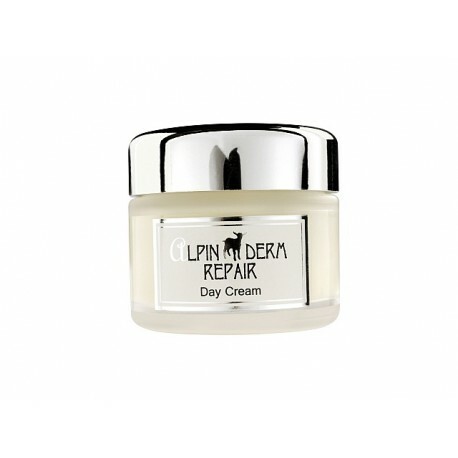 Alpin Derm Day Cream revitalizes and regenerates your skin throughout the day. Fights the first signs of aging and increases elasticity. It is important to clean the face in the morning because our skin throws overnight. It is also important to clean the face in the evening, because pent-up dirt during the day along with makeup should be removed. Without proper cleaning products for skin care cannot reach their full potential, and as a result in the skin are beginning to emerge defects. Face creams protect the skin from aging caused by light, wind, temperature anomalies and other factors. They provide a balanced percentage of moisture. If you want to use the selected cream as a base for make-up, make sure its texture is not too rich. Regenerating and hydrating. Alpin Derm Day Cream revitalizes and regenerates your skin throughout the day. Fights the first signs of aging and increases elasticity. 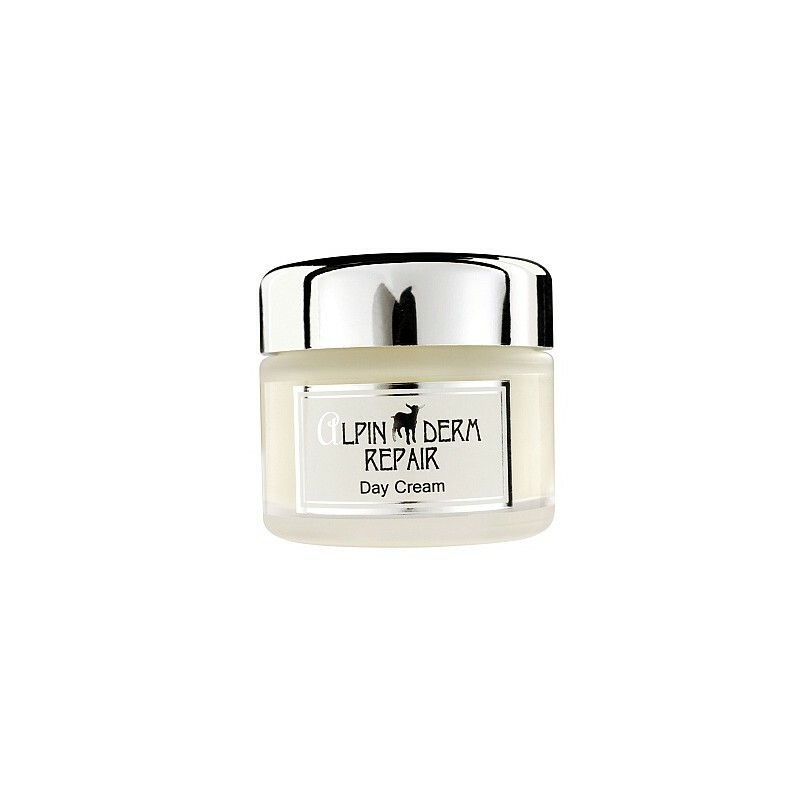 Vitamins and alpine herbs complement this light and delicate day cream. * Produced from raw materials and herbs from certified organic area. Production of natural cosmetics in Austria is governed by the Austrian food law and therefore is strictly controlled. Natural cosmetic products are produced only cold-pressed vegetable oils, herbs and essential oils. Due to the nature of the raw materials is possible the colors and flavors of different crops to vary. This is similar to the difference in sugar content in different wine vintages. Due to the difference in the content of active ingredients in essential oils and herbs from different harvests it is possible difference in the flavor of natural products. Seal of quality Bio now is our sign of guarantee and control of natural cosmetics of STYX Naturcosmetic. LACON is a world-renowned Austrian certification authority, which attracts experts with extensive experience, to exercise control over the products. Their certificates are recognized worldwide. Products Naturcosmetic STYX, which has the logo of LACON are already certified. Gradually, all STYX products will be certified. IHTK - against animal testing. STYX Naturcosmetic for animal protection. Therefore STYX Naturcosmetic is a member of the International Association of manufacturers against animal testing in cosmetics.